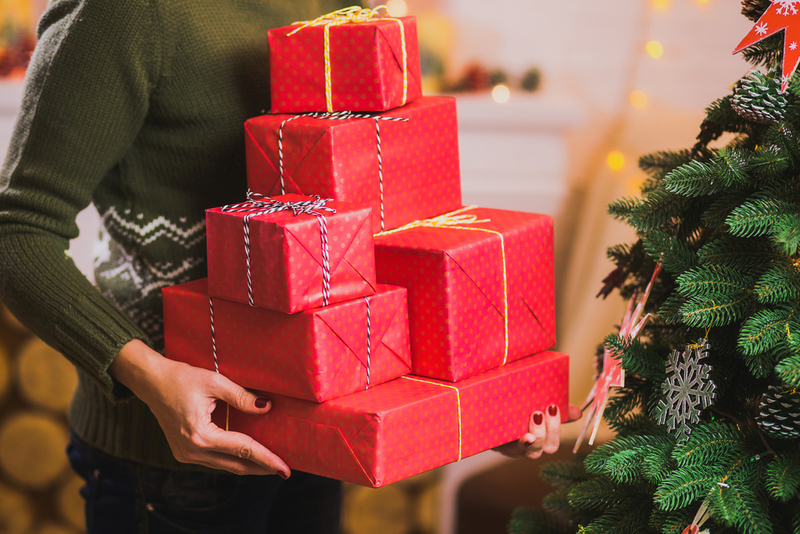 Money Advice > Does home insurance cover Christmas presents? 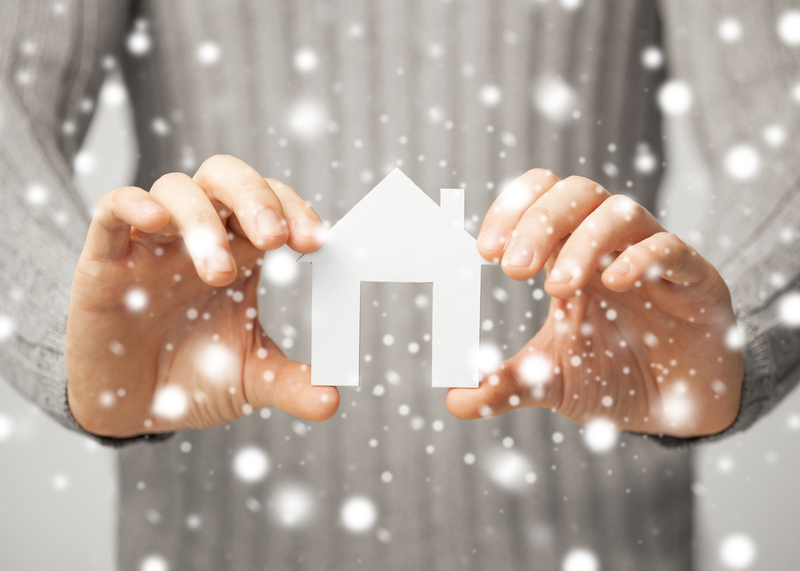 Does home insurance cover Christmas presents? It's a time for giving, but all those presents under the tree are a gift for burglars. Yours Money Editor Sarah Jagger explains how to ‘insure’ you’re fully covered this yuletide. Home contents insurance financially protects your belongings against theft or damage from fire and flooding. Think of your contents as everything that would fall out if you tipped your home upside down. It isn’t compulsory - unlike buildings insurance which covers the rebuilding of your home - but you need it if you can’t afford to replace your possessions. How do I know I have the right amount of cover? One in five households is underinsured because we underestimate the value of our belongings, says Direct Line. Make sure you have the right amount of insurance - list all your possessions including items in the loft, garage and shed. Check values using the internet if you don’t have receipts. Make sure the sum insured – the maximum amount an insurer will pay - is kept up to date. Use GoCompare.com’s home contents calculator for guidance. Are my Christmas presents automatically covered? Most insurers automatically increase the sum insured over Christmas to cover gifts as well as food and drink. The length of Christmas cover varies depending on your policy's small print, as does the level of insurance. Sainsbury’s Bank increases cover by £7,500 while Co-op Insurance adds 10%. Gifts including mobile phones, jewellery and tablets may have restrictions, so read check your policy so you don’t exceed limits. What do I do if my presents are stolen? Keep all present receipts as insurers may ask to see these while assessing your claim. How to beat the burglars! Take present packaging to the recycling centre rather than leaving it outside. Can I regularly update my contents cover? Yes, anytime during your policy’s term. Whether it’s a valuable necklace or you’ve furnished a new extension, you should let your insurer know and pay any additional premium. Is there anything I can do to reduce premiums? Check the quality of your home insurance policy using Defaqto’s star ratings: Churchill, M&S Bank and Post Office Money all have 5-stars.